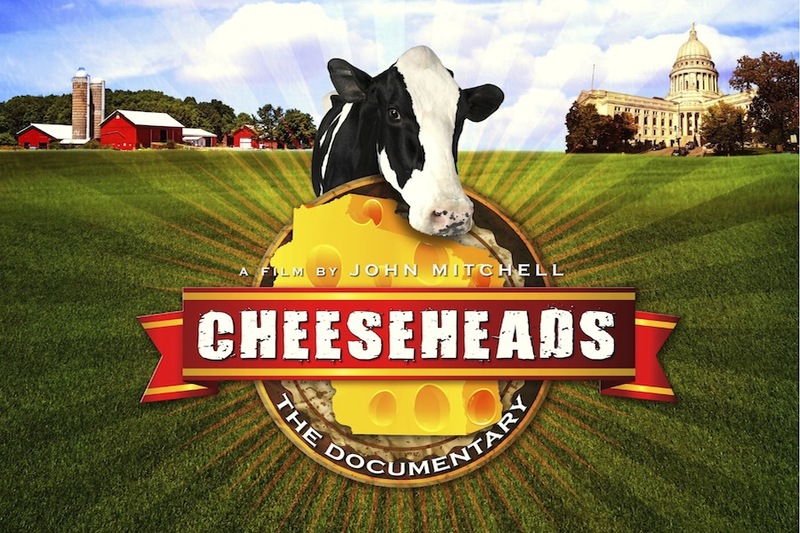 Information regarding our efforts in making CHEESEHEADS The Documentary. In the meantime, here’s a shot of our obsessive Cheesehead Producer in the end zone at Lambeau Field. I just saw that you are screening the movie at the Mead Library in Sheboygan. Any way that we could screen it at the Brown County Library in Green Bay? We would love to! 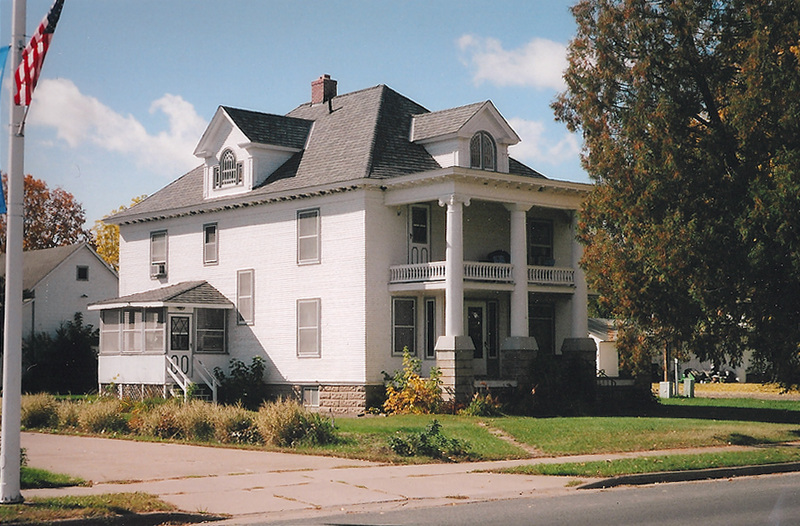 Please email me at liebergen_lm@co.brown.wi.us. Welcome aboard. After all, Wisconsin does have all the markings of being Canada’s younger sibling. Curling anyone! I’m from Wisconsin now living in Illinois. 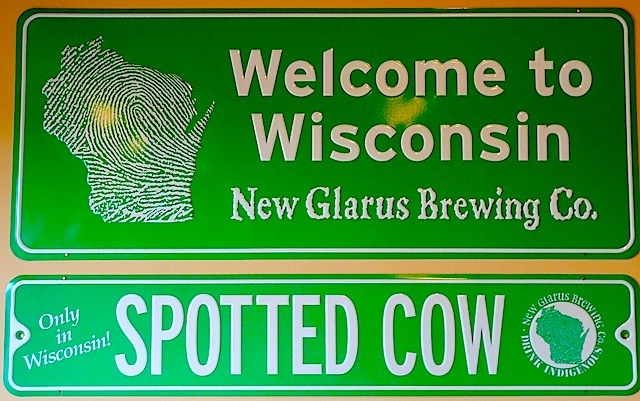 When we head north to Wisconsin and hit the state line we refer to it as going beyond the cheddar curtain. Very spooky. hey john, just checkin out your site…lookin good buddy! I really like the website. I’ll see if I have some photo’s of our Lambeau tour to send you! Awesome, looking forward to seeing them when you get the chance. Consider letting the libraries in the state download the program from a source. If you go DVD with it we might be able to help. We’re an educational distributor to schools and libraries across the nation. Hey Larry, would love to discuss. Email me at john@imaacheesehead.com with you info.